On October 23, 2011 a 19-year-old Detroiter named Shelly Hilliard was murdered and dismembered. It happened just three days after she cooperated with suburban police, according to a civil suit filed by her family against the Madison Heights Police Department. Hilliard, who went by the name "Treasure," was a young black transgender woman. Her murder galvanized the young Detroit trans community. And it raised the question: Do black trans lives matter to the justice system? 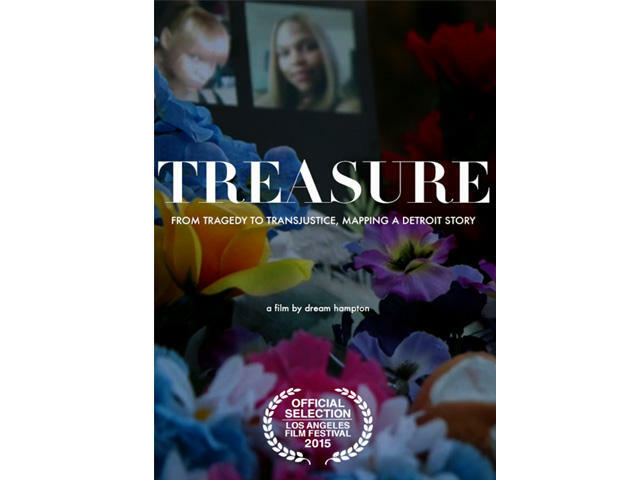 Hilliard's story, and that of the Detroit trans community, is being told in a new documentary film Treasure: From Tragedy to Trans Justice, Mapping a Detroit Story. An interview with filmmaker dream hampton and community activist Emani Love. “At every level trans people are met with all kinds of abuse in our communities,” said dream hampton, the film's director. Hampton is a writer, filmmaker and activist. She is currently the 2015 Visiting Artist at Stanford University's Institute for Diversity in the Arts. In the interview with Stateside, Emani Love, an outreach worker at the Ruth Ellis Center in Detroit, talks about how Shelly's death galvanized the trans community. "You know, I can honestly say that there’s a lot more visibly around safety and protection of transwomen, and a lot of gay men are stepping up in the Detroit community to address the importance of respecting gender identity," said Love. 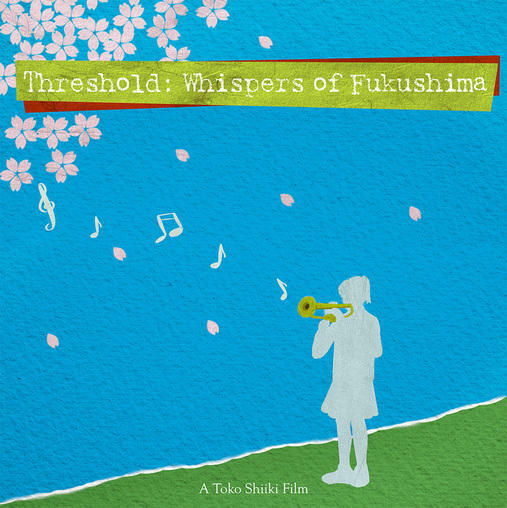 The film will be screened at the Detroit Institute of Arts on Thursday, June 18 at the Detroit Film Theatre. Listen to Stateside's conversation with Bishop Thomas Gumbleton. 1968 was a very tense and pivotal year in Detroit's history. The city was putting itself back together again after the riots in July of '67. That was the year 38-year-old priest Thomas Gumbleton became a Catholic bishop, and set about working to unite black and white parishes in the Detroit Archdiocese. Today, after a lifetime of fighting for peace, justice and equality, Bishop Thomas Gumbleton is 85. And his life is now a film. American Prophet written, produced and directed by his parishioner Jasmine Rivera. Listen to our conversation with Johanna Hamilton, Bonnie Raines and John Raines. The new film 1971 tells the story of the eight members who made up the self-titled Citizens' Commission to Investigate the FBI. 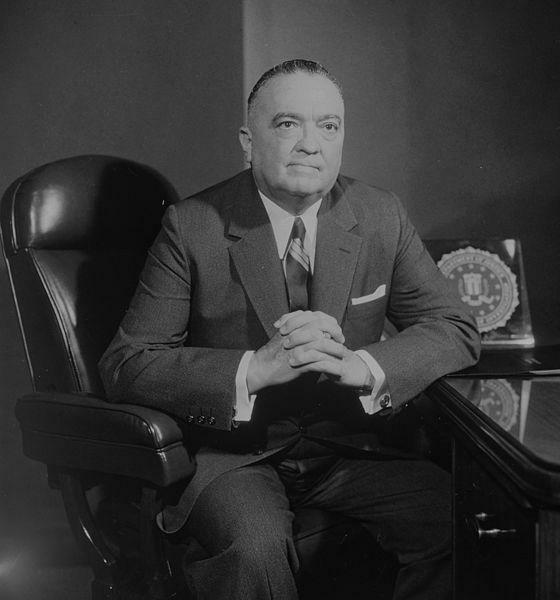 The group stole more than 1,000 classified documents from the FBI in order to expose some of the government agency's unconstitutional and illegal actions. The film marks the first time these eight citizens are telling their story. Among them is West Michigan native Bonnie Raines and her husband John Raines. The Freep Film Festival begins its four-day run tomorrow. This will be the festival's second year. 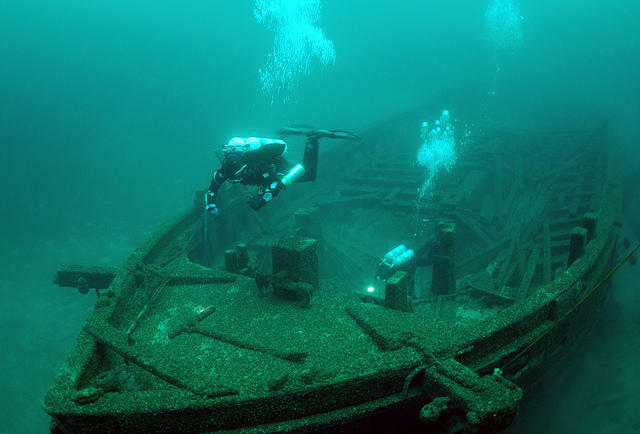 It will open with a double feature of films from two of the Detroit Free Press' own videographers and photographers. The first is Fire Photo 1. It revolves around Bill Eisner who has been the unofficial photographer for the Detroit fire department for over 50 years. Our conversation with Michael Jensen. The 87th Academy Awards happens Sunday. 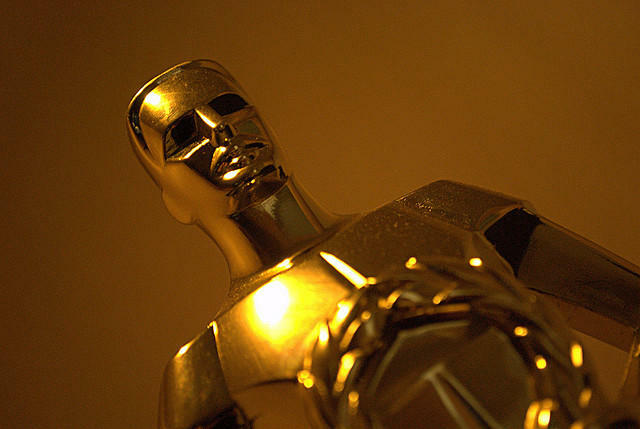 Many would consider an Oscar win to be the pinnacle of success for an actor. But what of the "Oscar curse?" Does winning that little gold man bring bad luck? Strategy professor at the Ross School of Business at the University of Michigan Michael Jensen says maybe.